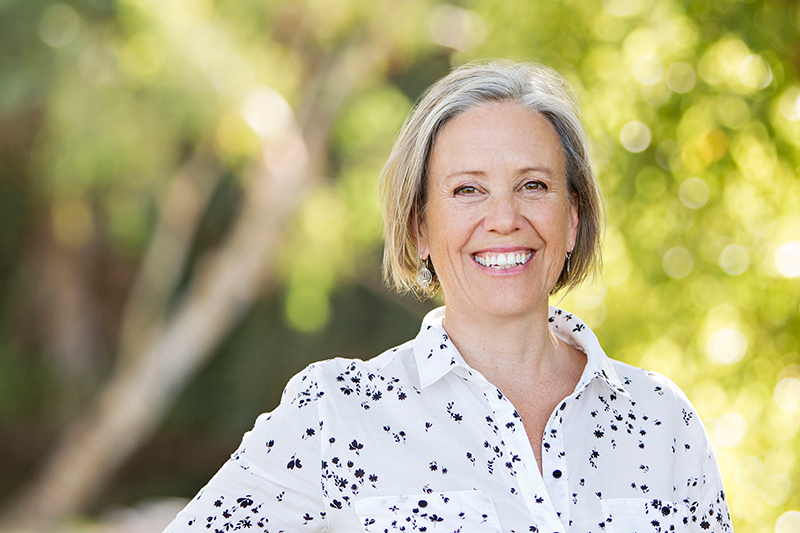 Pip Smith is a Naturopath and Nutritionist and currently lives in Young NSW. Pip’s BC (before children) life involved travelling the world and working as a teacher linguist in a bilingual aboriginal school in Central Australia. She found her own children were suffering from multiple chemical sensitivities and a myriad of health concerns from a very young age. This led her on a wellness journey that is now almost 15 years long. This journey has included dual qualifications in Nutritional medicine and Naturopathy and mentoring with incredible people like Helen! Pip has also trained with the Mindd foundation, the BioIndividual Nutrition Institute and attended conferences with Dr Walsh and Biobalance Australia. This has covered areas in Environmental medicine, functional neurology, gastroenterology, neuro immunology and biomedical approaches. Pip is a firm believer in getting to the cause of the problem and that every individual is different. She has a particular interest in gut health and how it affects our health and our mood, also in inflammation, immunity and the interplay this has with our environment. She has a strong belief in treating the whole person and has an enormous respect for the incredible and intricate beings that we are and the ecosystems that support or deplete us. Pip, Clinton and their two girls run a certified organic farm in Young called “Gregory Downs Organics”. They run Pasture raised cattle and more recently free range pigs. They both are passionate about regenerating the land and creating an environment for healthy soil microbes, healthy plants, healthy animals and healthy us! Being on the farm has allowed her to understand that animal health is no different to our own health in that it involves the health and vitality of the entire ecosystem that the animal exists within, along with low stress and being happy – just like us. Her children are currently thriving as teenagers and she supports them (with the help of Helen!) as they navigate their way to better health and vitality every day. In her spare time, Pip enjoys spending time with her family on their farm, walking, yoga, her dogs, and when she can drag her husband off the farm – travelling! Pip is taking appointments by skype and phone. Can't find a time that works for you? Contact us to be added to our wait list. (First come, first serve) We will let you know immediately if a booked appointment becomes available.